Xerox Digital Alternatives, which lets users sign, annotate, share, save and read documents from one interface, is now available in a Xerox private cloud. New powerful analytics also accelerate an organization’s paper to digital migration. 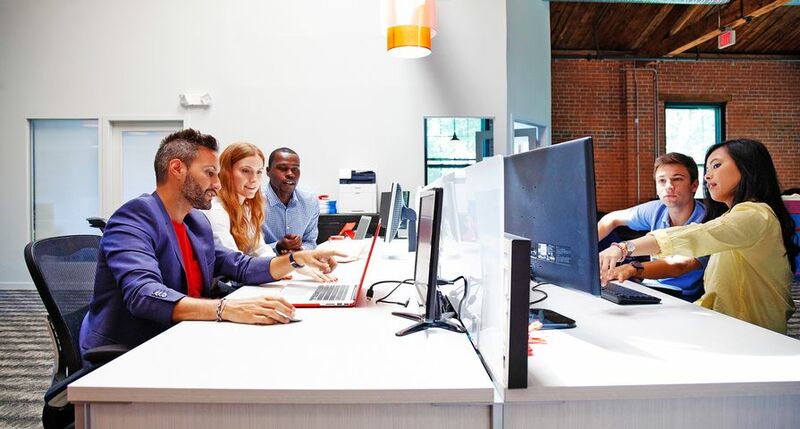 In addition, Xerox’s DocuShare® Private Cloud Service allows for easy deployment of an enterprise content management and collaboration platform to capture, manage and share content securely in the cloud from a mobile device or PC.